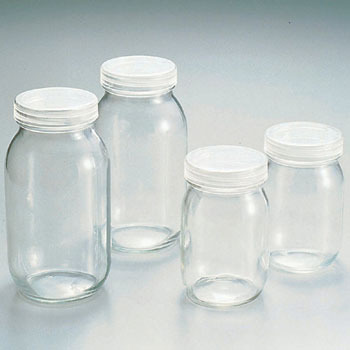 It is very useful for use in the lids of flower culture bottles. This review is about item#33213661. I was looking for a transparent plastic lid with a diameter of 70, but if I was giving up without anywhere I found it in a monotaro. It was saved.